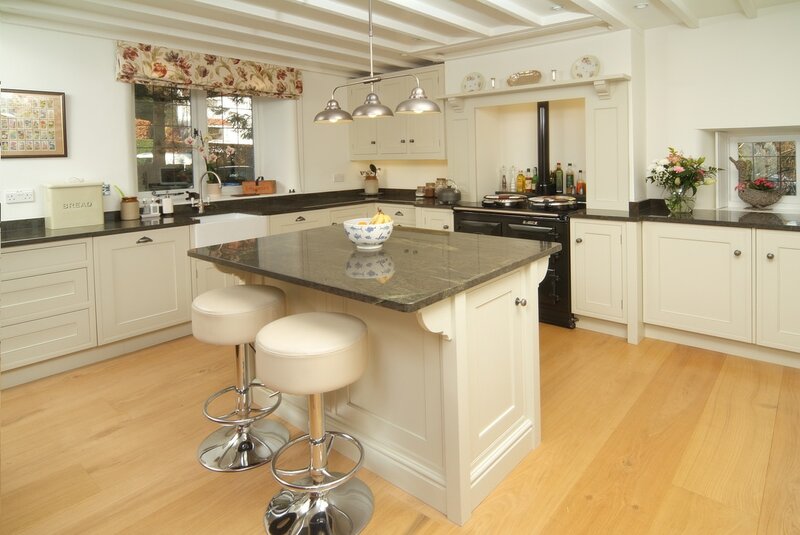 Traditional Furniture Manufacturing create the finest handmade kitchens and bespoke furniture. 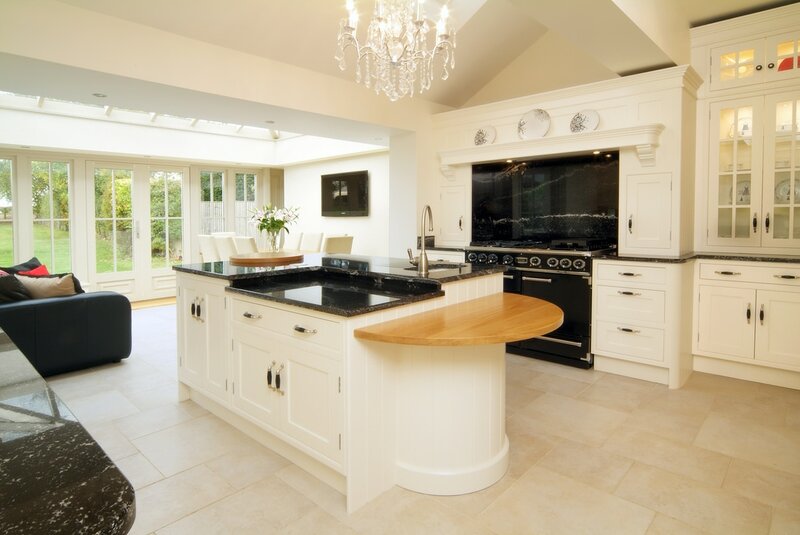 For over thirty years have built a reputation for luxury traditional and contemporary kitchens. 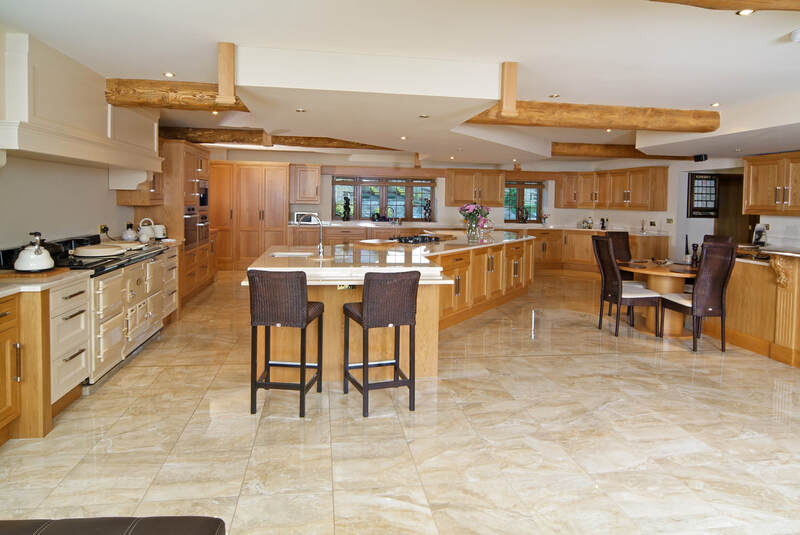 They are dedicated to the craft of beautiful kitchen furniture and the pleasure of having a room built to your exact specifications. Styles range from contemporary fitted to country kitchens using the finest materials including Walnut, Oak, and hand painted finishes. Supported by our professional, tailored design service from concept through to completion. Your home is as unique as you are and at Farnham Furnishers we understand your desire to create a personal space to truly reflect your unique style. Whether you are looking to transform your kitchen or bedroom, to install a home office or study, or to commission a bespoke item of furniture, you’ll find that we offer a wealth of ideas and expertise that will inspire and reassure at the same time. ​Dressers and larders symbolize the heart of a traditional British kitchen. 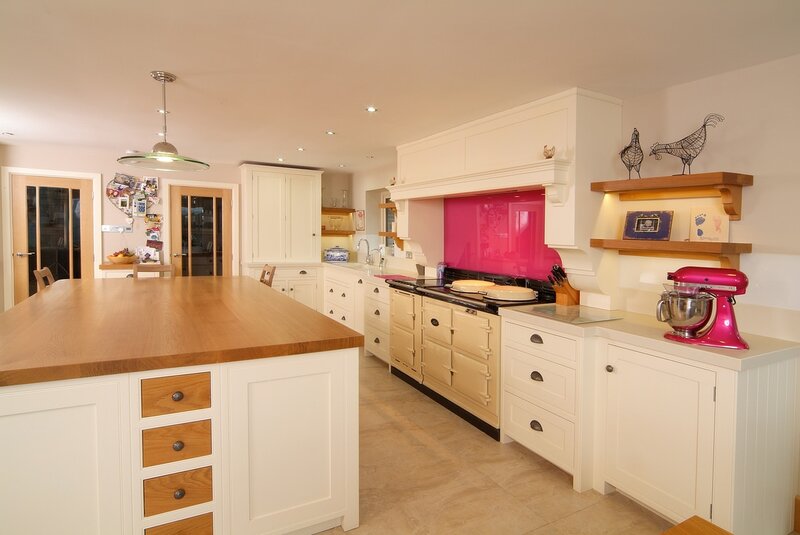 They are also extremely useful pieces of furniture, which are perfectly suited to today's open plan kitchens.